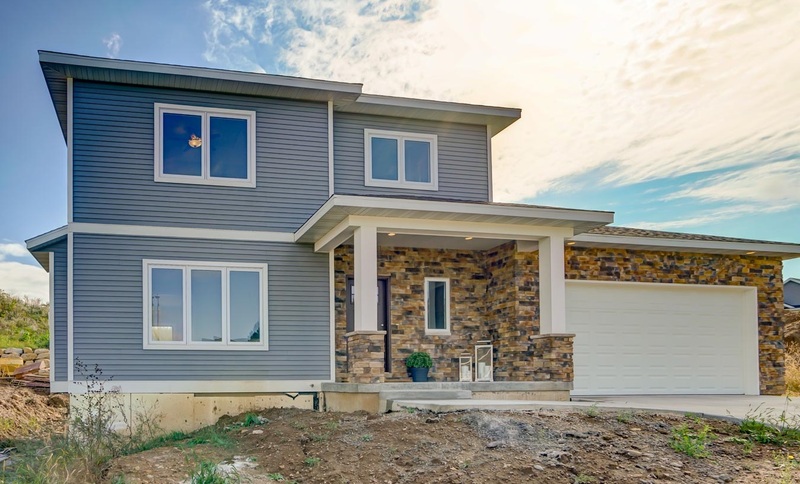 Take a look at 2704 Turnstone Circle in the Quarry Vista neighborhood of Fitchburg and you’ll find a beautiful new construction home that’s turnkey ready! 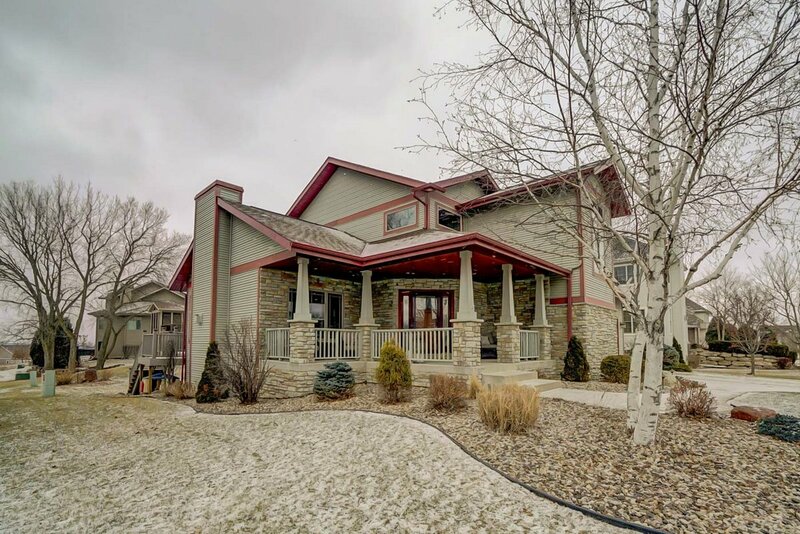 Conveniently located in Fitchburg’s Harlan Hills neighborhood, just off Seminole Hwy., 3105 Kirkwall is a traditional home that somehow manages to look both grand and homey. 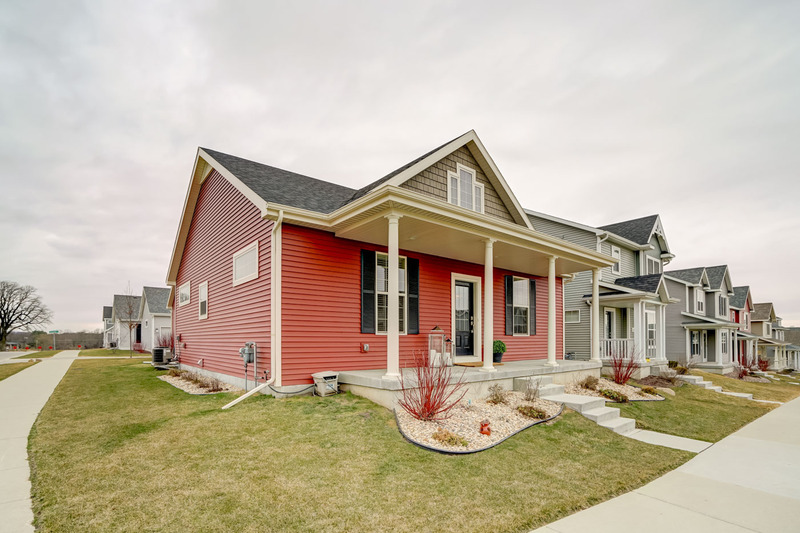 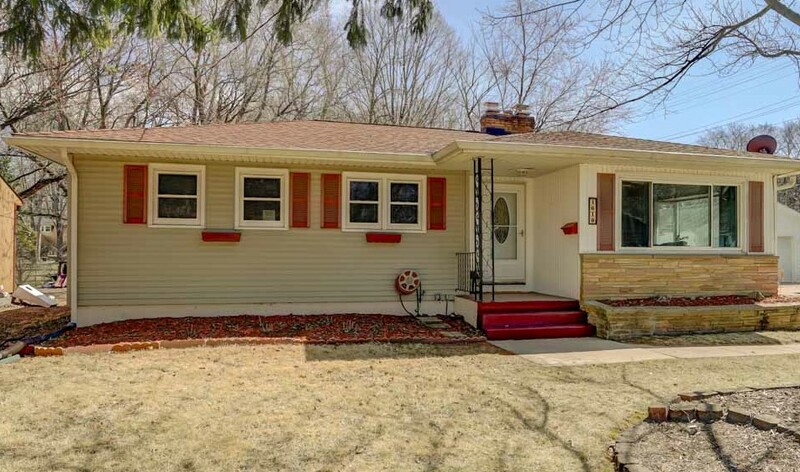 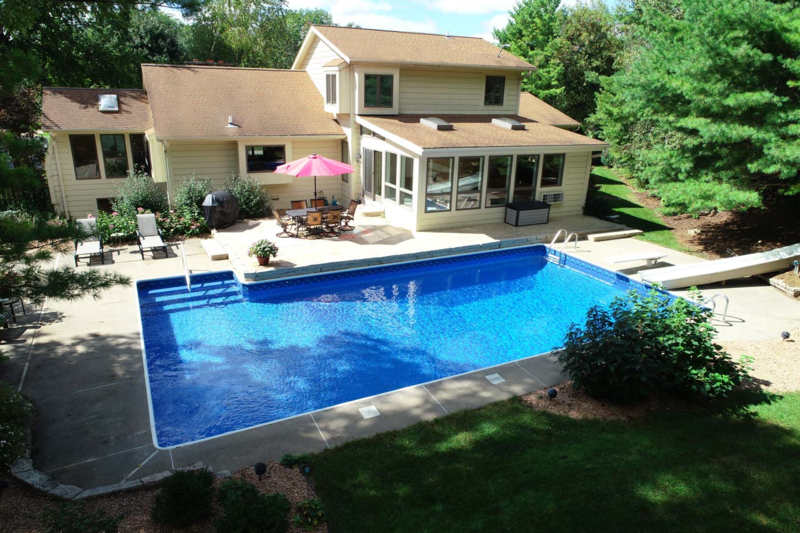 2724 Tami Trail combines space and charm — all in a safe established Fitchburg neighborhood. 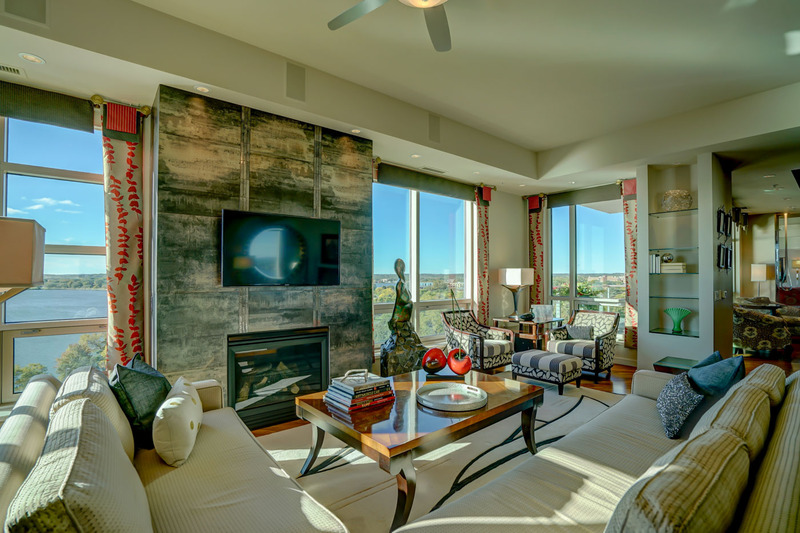 Conveniently located near parks, library, farmers' market, bike paths and more! 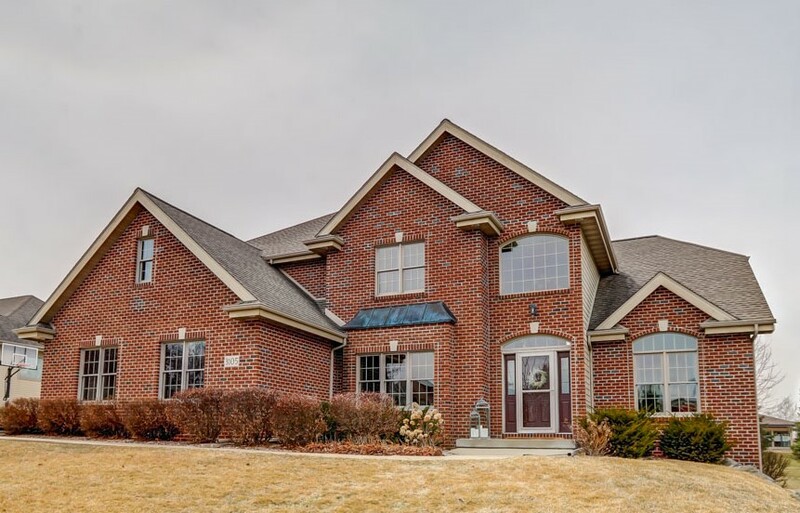 Here are a 3 tips for dealing with the dollar signs so that you can take down that “for sale” sign on your new home.